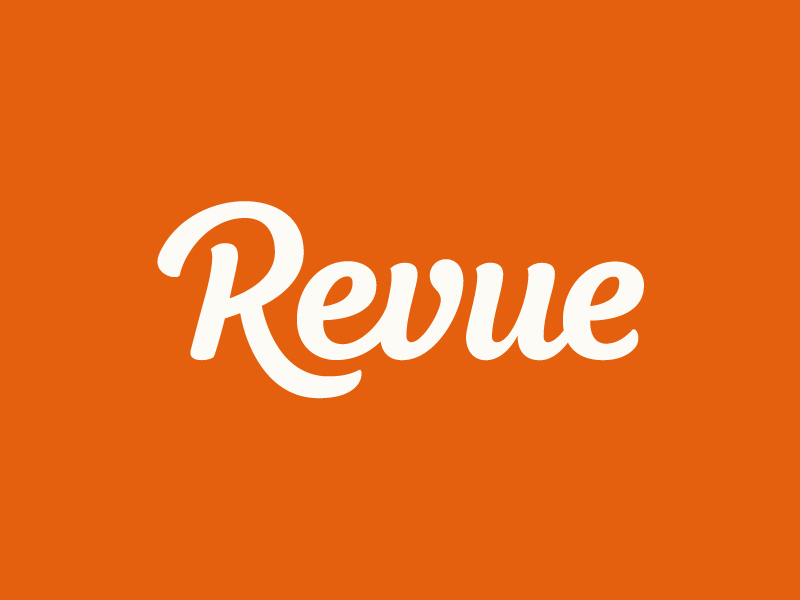 Revue is a new tool that creates newsletters within a few clicks. The tool can be used to gather existing content, order it, add some personal words and send out the resulting ready designed newsletter to subscribers. Revue can be used by everyone; from families, starters and start-ups to companies who already have a subscriber database. A Revue account includes a predesigned landing page with signup form that can be shared to reach out and boost the number of subscribers. Existing subscribers can be imported from several sources including MailChimp.